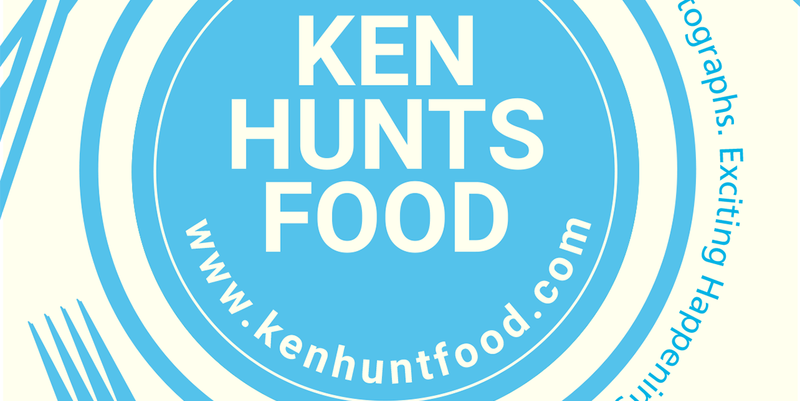 Ken Hunts Food: 600 CC Taiwanese Restaurant @ Tesco E-Gate, Penang. 600 CC Taiwanese Restaurant @ Tesco E-Gate, Penang. When it comes to Taiwanese style of Beef Noodles, I always have this restaurant in my mind, probably due to childhood memories as I used to go to this restaurant quite often with my mother last time. 600CC Taiwanese Restaurant is a chain restaurant which opened its first outlet many years ago at Bukit Jambul Complex (correct me if I am wrong). As of now, 600CC has five outlets (all of them in shopping malls) in total, namely Gurney Plaza, Prangin Mall, Mega Mall, Sunway Carnival and Tesco E-Gate Penang. Variety-wise, they have a lot to offer, but I have no interest on their other dishes as I find most of them are rather pricey. However, their desserts will be worth of trying as I find them pretty special especially their Taiwanese TofuHua (台湾豆花) and their Iced Red Bean Blended Milk (红豆牛奶). 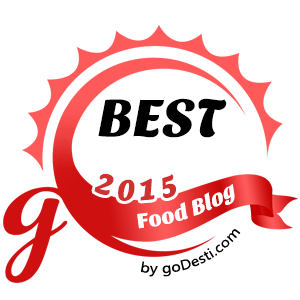 To my surprise, I find the quality of the food will be rather inconsistent depending on which outlet you are heading to. This is my highly recommended Taiwan Original Beef Noodle Soup (台湾原汁牛肉汤面, Rm 10.50). The portion was just okay for me, if you are a big eater or you wish to have it bigger in portion, you might opt to add/top with extra noodles, by doing so, it costs you Rm 5. I opted for Beef Balls only, where originally, there should be Beef (the meat) and the Beef Balls coming together. It comes with some green vegetables, pickled vegetables, and some chilies. The soup might be a bit spicy for some, but it was not spicy at all for me. Accompanied by the springy and bouncy noodles, the thick and rich broth actually worked together perfectly, especially with a touch of sourish pickled cabbages. It was a bit disappointing that they chopped the pickled cabbages in bigger size than they usually do (for my visit this time), it makes my bite a bit salty and sourish, I'd prefer them to be in smaller sizes. Otherwise, it will be very good and delicious. Oyster Rice Noodles (蚵仔面线, Rm 6.90) is renowned as one of the best Taiwanese delicacies. However, I find this dish (Oyster Rice Noodles) which I had at 600CC was just okay. I would personally prefer Formosa Taiwanese Restaurant's instead. The oysters given were not in good sizes (too small) and the overall texture was too sticky. The oddly placed Braised Egg was a weird combination which it would not appear in usual Oyster Noodles. Well, in terms of taste, it was not that bad actually, just that I've tasted a better one. Business Hour: 11am to 10pm. Daily. awesome photography bro! The beef noodle soup certainly looks very inviting. I love the oyster noodles at Shihlin. Not too bad for fast food chain. i been to the Formosa before! not bad the food! just realise we haven't been there for some time jor...time to pay a visit again!